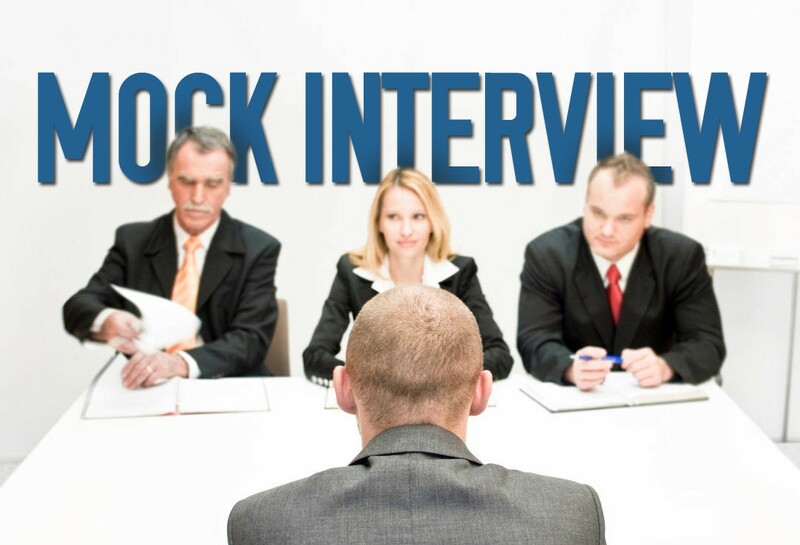 Interviews can be a little bit stressful, huh? You know how to act and react but when you know that is ‘interview time’ your thoughts aren’t in line with the words coming out of your mouth? Well, as always we can help. If you have a phone interview and just want a preparation or a run over to see how it is and where you can use a little training, we can arrange that for only £49. Or maybe they called you in for the interview to have a closer look at the person behind the CV. Guess what? 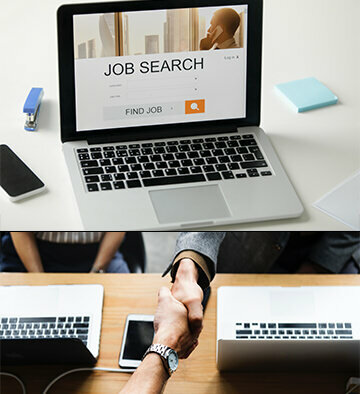 We can arrange a face to face interview mock for you for only £49 to make sure that you are ready for the interview, for that important job that you had your eyes on for years or we can set up an assessment and training day especially for you in order to find your weaknesses and transform them in strengths.